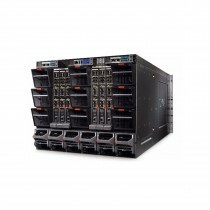 Dell PowerEdge Blade Servers provide your business with the most densely configured server platform available to increase efficiency, reduce infrastructure complexity and lower overheads. 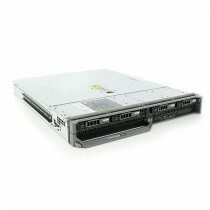 Ideal for virtualization, cloud computing and HPPC cluster, intelligent bladecenter architecture allows each server module to share hardware components from power supplies to network interface modules, drastically reducing energy requirements and consolidated traditional server infrastructures into a single, compact, space saving chassis. 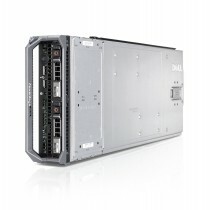 Refurbished Dell PowerEdge blades from bargain hardware provide enterprise class at prices within reach of the small and medium sized business. 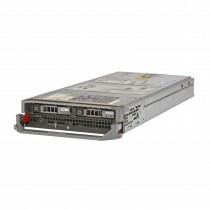 There is a huge range of options available in creating your ideal blade server setup and with a large inventory on hand both chassis and individual blades can be individually configured to meet your precise requirements. For help with your purchase please send us a mail via contact us, use our live chat facility or just pick up the phone and call 01254 878 801.